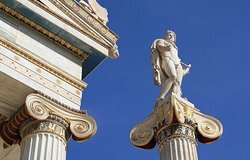 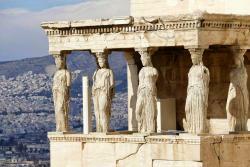 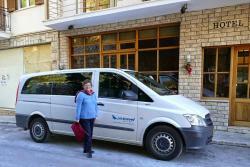 Athens private walking tours. 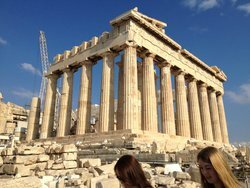 Get to know Athens City on foot, Acropolis, Ancient Agora, Roman Agora, Acropolis Museum, Theater of Dionysus, Temple of Zeus etc. 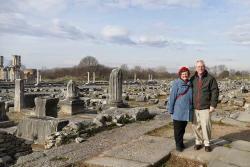 Wonderful port excursion with Georgia and PK Tours! 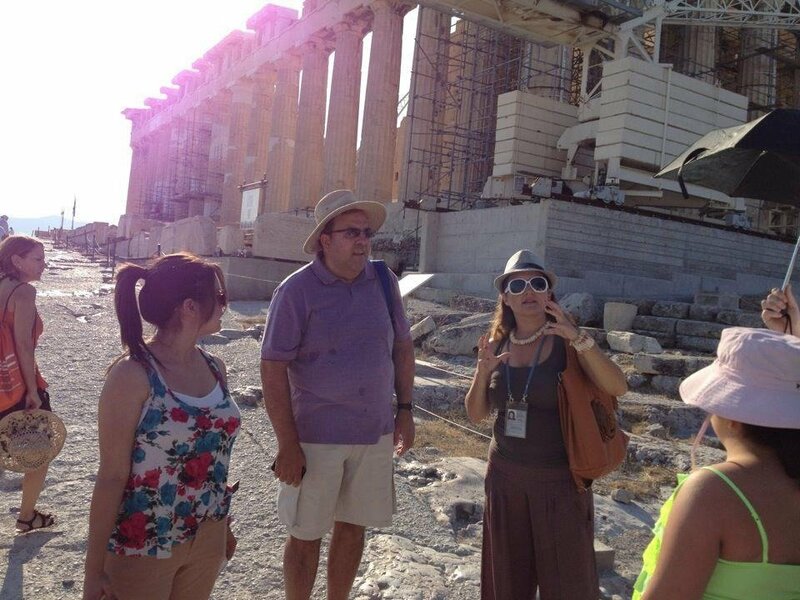 PK Travel and our guide Eleni - A+! 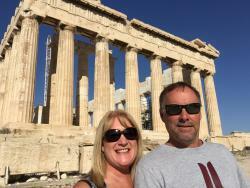 We used PK Travel and our English speaking guide at the Acropolis, Eleni, was amazing. 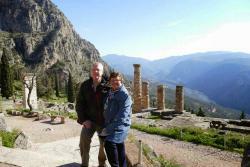 So very informative, we enjoyed her immensely. 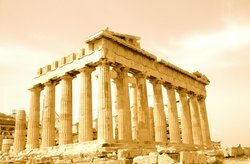 Would recommend to anyone interested in a private English speaking guide through the Acropolis! 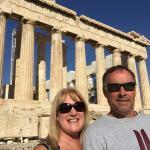 Thanks Eleni and PK Travel. 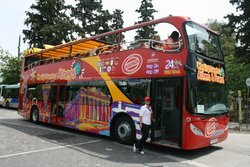 Tour of Athens customized to your needs! 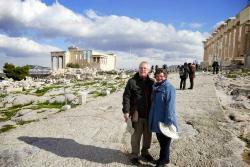 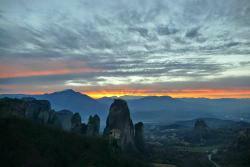 Get quick answers from Athens Private Walking Tours staff and past visitors.